What do Bicycles and Community have in common? The answer to that question is the inspiration to our blog. Over the years we have grown in our understanding of bicycles – from technical things like mechanics, or frame design and function-ability…to simple and amazing things such as how to teach kids creative ways to fix flats or the way in which the right bicycle can become the center of conversation. To learn more about the beauty and purpose of bicycles in our increasingly fast paced global culture seems to us to be a lifetime of learning ahead. In much the same way as we have grown in our understanding of our community – from its long history and the many different neighborhoods that have formed over the years…to the many amazing people who have endured the long growth of this incredible community and who have made it what it is. 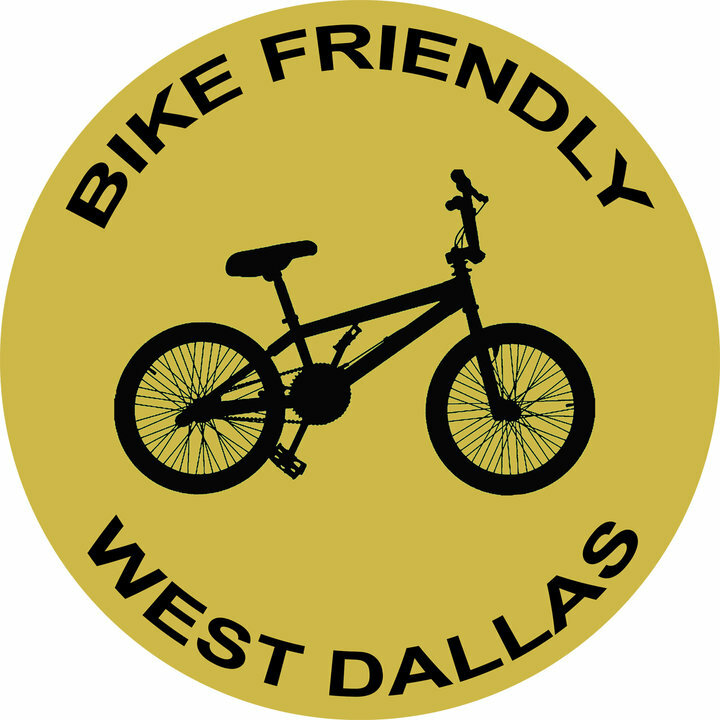 To learn more about the beauty and purpose of the community of West Dallas, in our increasingly fast paced growing city, seems to us to be a lifetime of learning ahead.